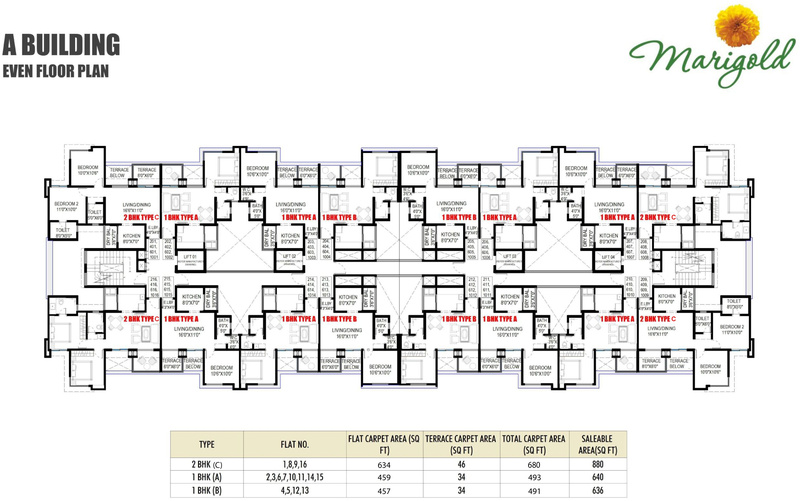 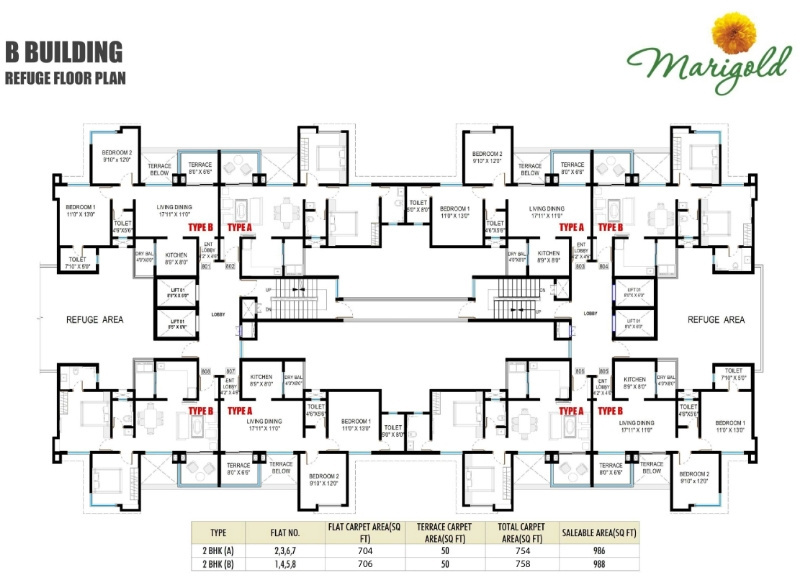 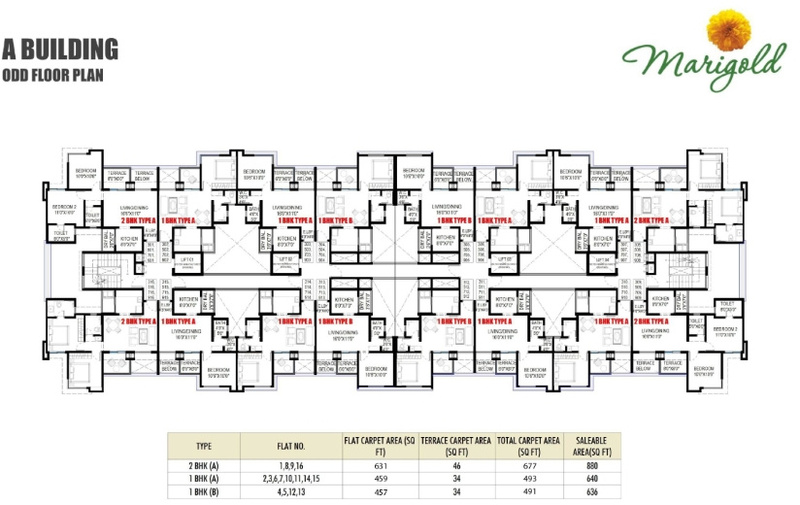 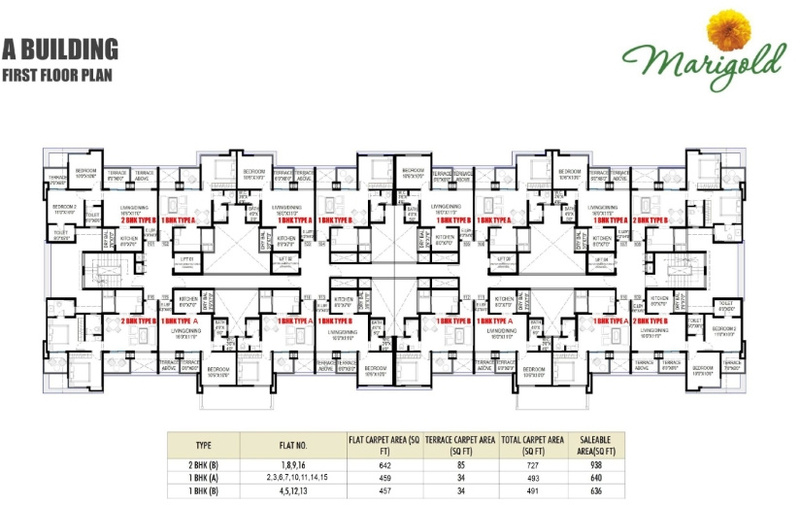 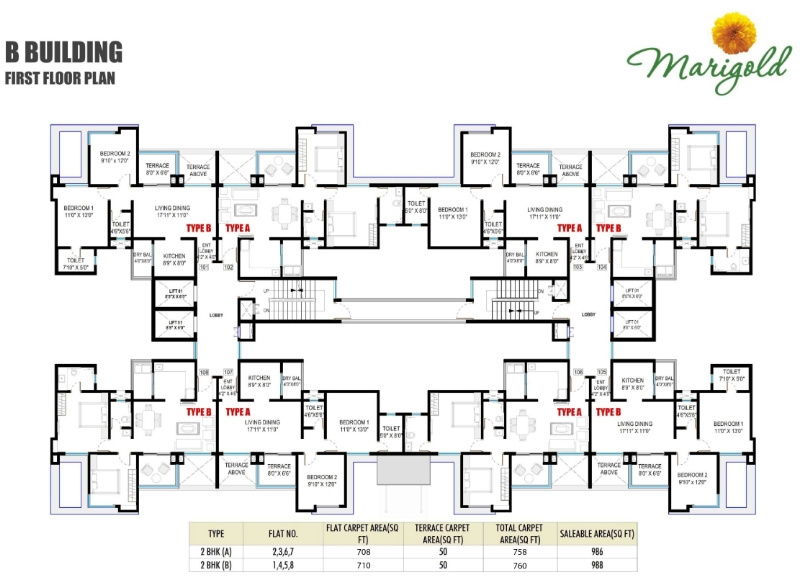 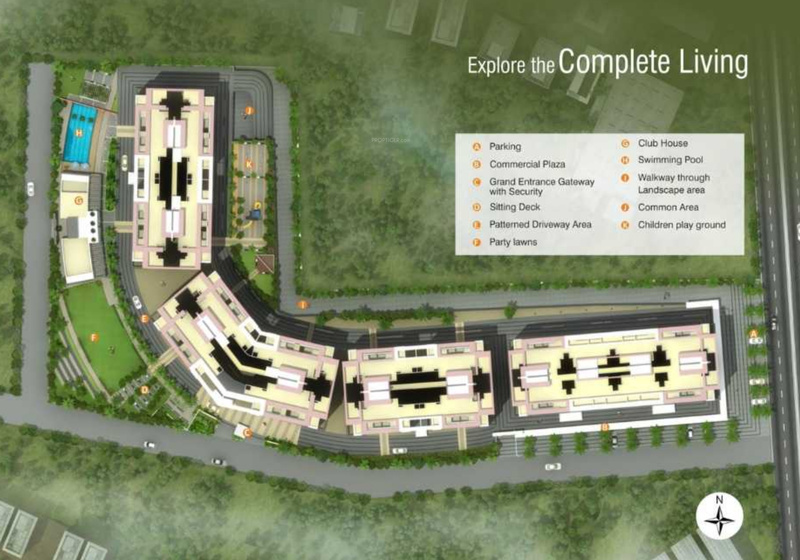 Marigold, a residential concept of community living, is a widely spread residential project by Nagpal Group. 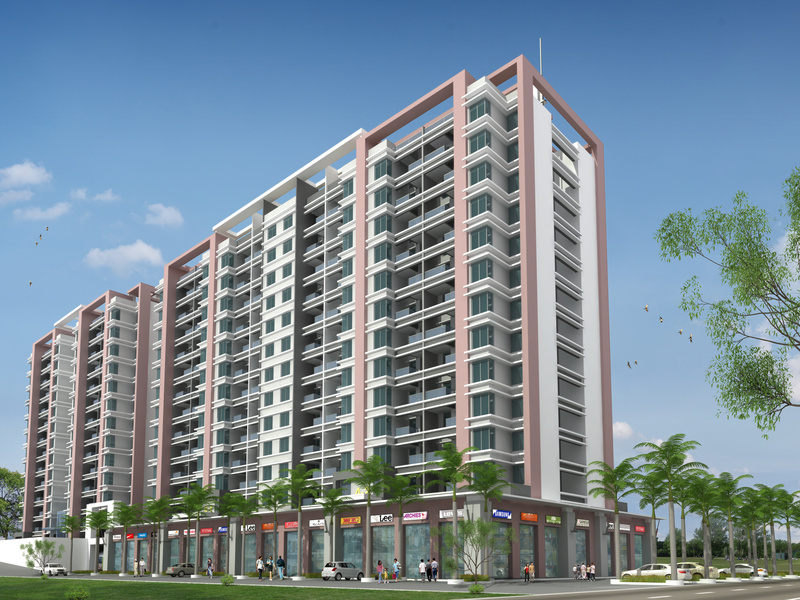 Nagpal Group is India's premier real estate and infrastructure development company. 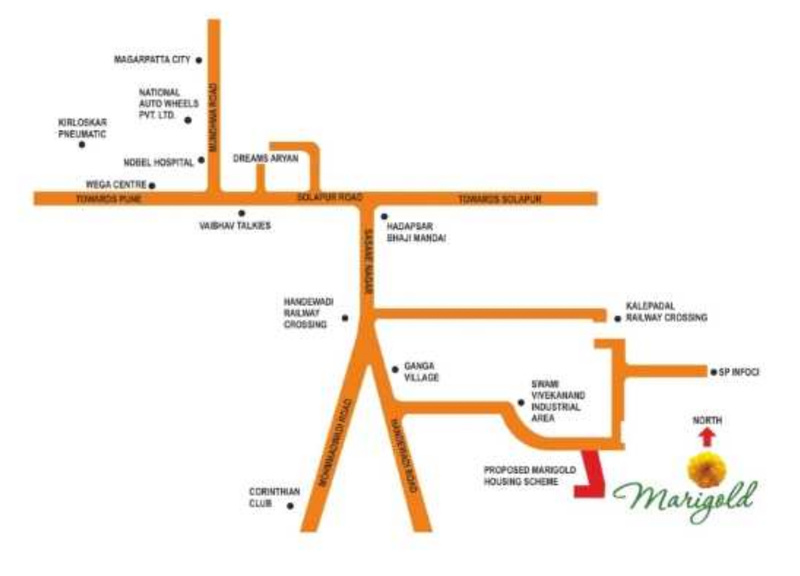 Marigold is located at Handewadi,Hadapsar,Pune; offering a blessed nature friendly lifestyle in the heart of the City. 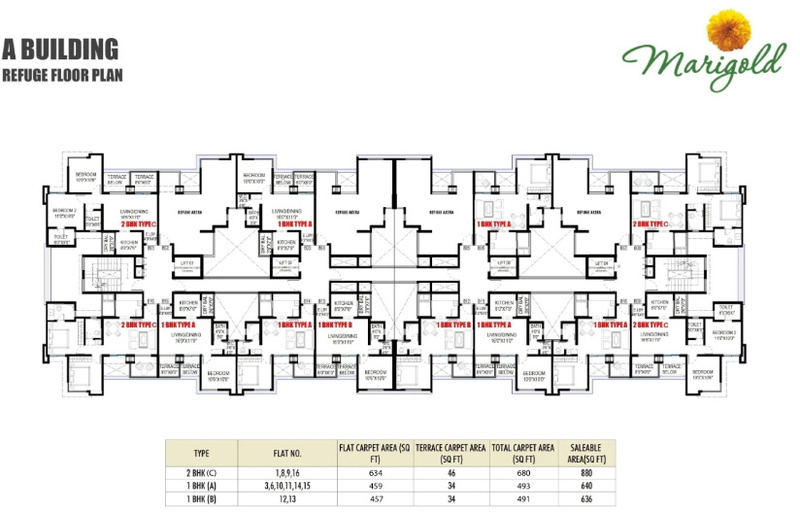 Marigold is offering a beautiful lifestyle in their 1BHK & 2BHK apartments with a herd of amenities.